I have sold a property at 8274 112A ST in Delta. Location, Location, Location! Fabulous Family Home - Built in 2005, this recently constructed, 5 bed, 5 bath home offers high ceilings, detailed mill work, hardwood floors, granite counter tops, stainless steel appliances, radiant in floorheat, 3 en-suites, large garage and much more. Nestled on a quiet street with tall trees for shade and privacy, the large fully fenced yard is well maintained and great for entertaining. 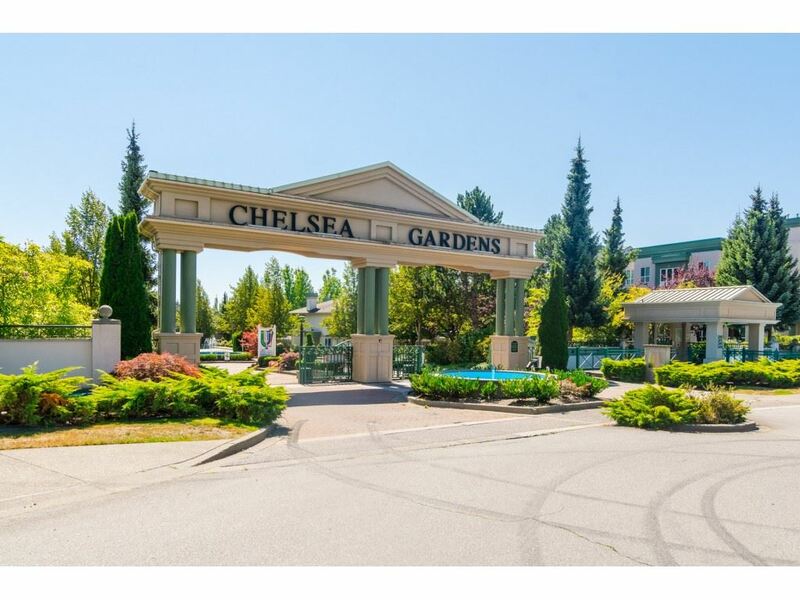 Only 1/2 block to Richardson Elementary, North Delta Secondary & walking distance to parks, transportation, major routes and amenities.